Originally, the deployment of thousands of U.S soldiers on the Mexican border was limited until January 31. Now it lasts until the end of September. The U.S extends its military deployment on the border with Mexico until the end of September. This was announced by the U.S Department of Defense in Washington on Monday which was originally, the deployment of thousands of U.S troops bordering Mexico was limited until January 31. 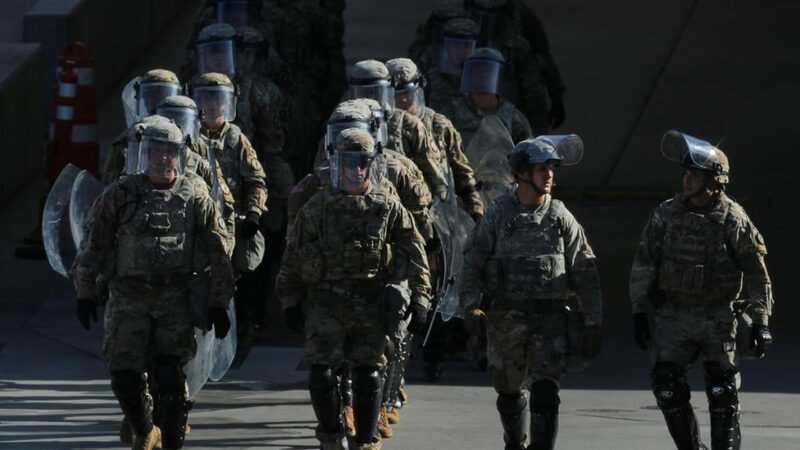 U.S President Donald Trump had ordered the deployment of troops to the southern border in the closing stages of the election campaign for the congressional elections on 6 November. He responded to the marches of thousands of people from Central America to the U.S, which he denounced as “invasion” and “attacking our country.” Trump critics criticized the deployment of troops as election maneuvers and waste of taxpayers’ money. The Ministry of Defense now announced that the focus of the military mission would shift to “mobile surveillance and intelligence”. The armed forces would also transfer barbed wire between border posts and continue to provide air support.